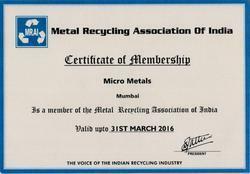 MICRO METALS, a reputation that has been envied by its competitors because of its commitment to quality, timely delivery and rigorous R & D backed with a fully equipped unit and dedicated & experienced work force. 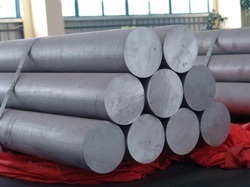 We are manufacturing, supplying and exporting our clients quality Stainless Steel Black Bars, Bright Bars, Wire Rods, Hex & Square Bars and also leading importers and suppliers of Stainless Steel Foundry Grade Scrap.We have acquired immense industry experience by actively providing its service to a large number of clients. 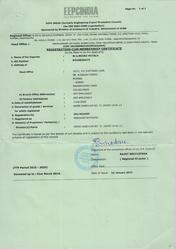 We are a firm which solely functions as client oriented organization. 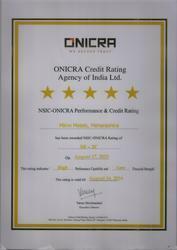 Its is the result of our devotion and dedication for providing better services. The use of most modern machinery and technology has promoted us as a reputed organization in the industry. 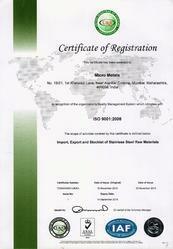 We have got a large client base across the global market because of the quality that is depicted in our products. Trading, Importer and Exporter of Stainless Steel Pipes Tubes Bars and Inconel Products. 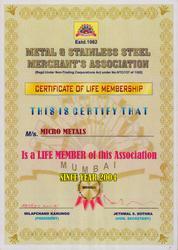 At MICRO importance is given to maintain quality standards at each and every stage. The raw materials are purchased from the best sources. The materials are inspected thoroughly for the following: Surface Quality, Chemical Properties and Physical & Mechanical Properties. Every process is monitored. The process control chart is used for the production of Stainless Steel Bright Bars & Wires which undergoes stringent quality check at every stage. The finished material is checked for the following: Size Tolerance, Straightness, Length of Bar, Mechanical Properties, Surface Defects, and Color Code. 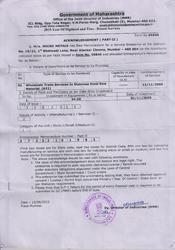 MICRO - SSI CERTIFICATE GOVT. OF MAH. 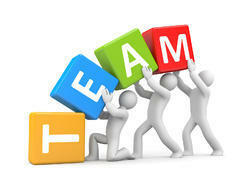 Our team has been selectively acquired after thorough scouring of the employment market. All members are accredited with high qualifications from recognized institutes and have hands-on experience in the domain. Furthermore, they are encouraged to attend industry related seminars and functions in order to keep track on the latest trends. 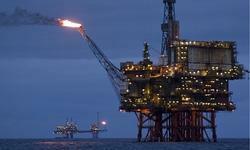 Their professionalism makes it possible to practically implement these trends into our mainstream procurement process. Our vendor base is located primarily in and around the regions of Maharashtra; however, we also procure products from the other renowned markets of India, where Stainless Steel Pipes and Fittings of higher grade is available. We have developed a wide network of vendors and principal manufacturers, which always leaves us in a perfect situation of 100% stock of all varieties of Pipes and Fittings. This also gives us an advantage of sourcing consignment and getting the products customized as per the requirements of clients unlike most of the other traders. Our vendors have been finalized after a thorough verification program, which includes checking of their past clientele served, financial stability and other factors critical for the smooth business transactions.